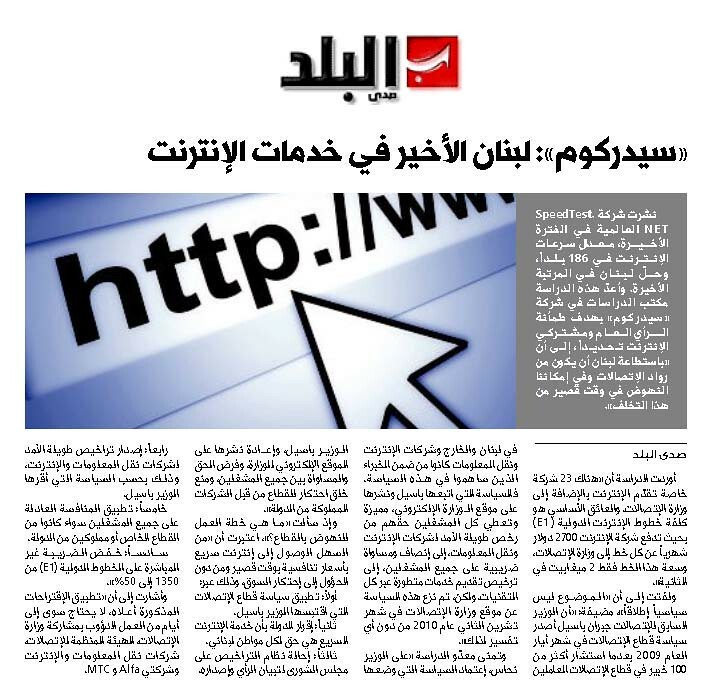 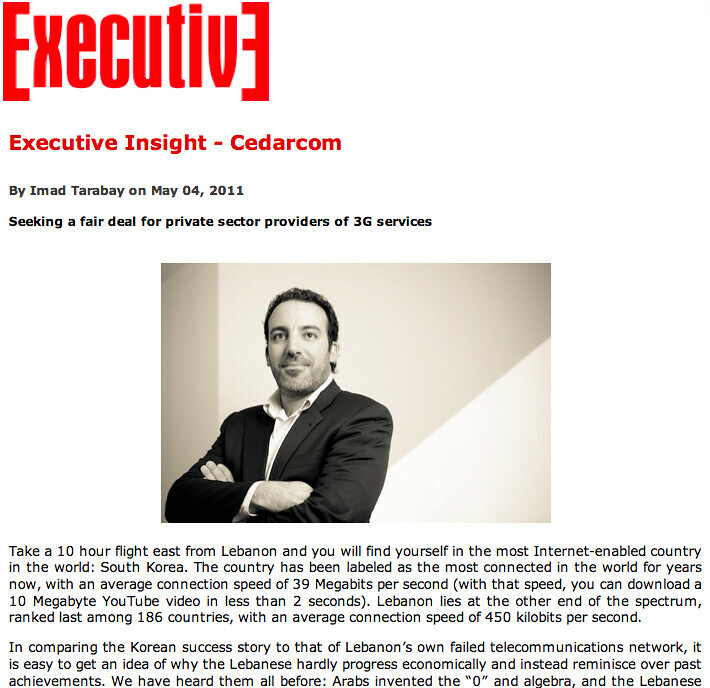 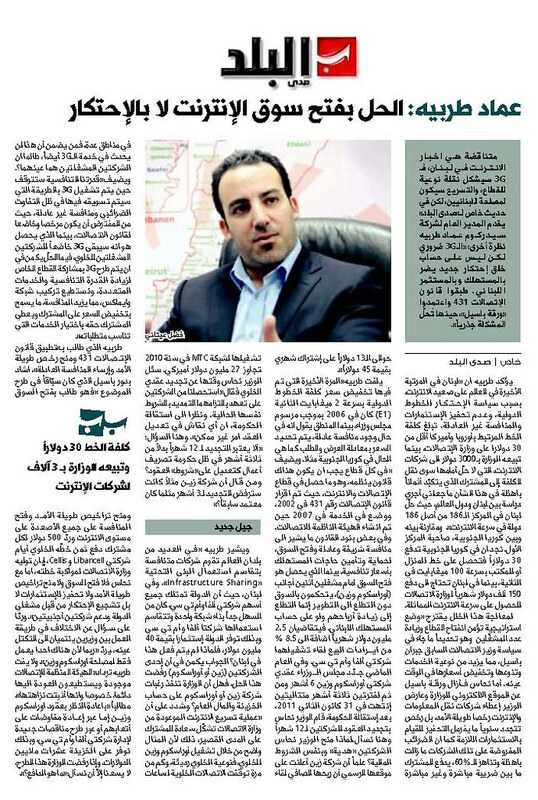 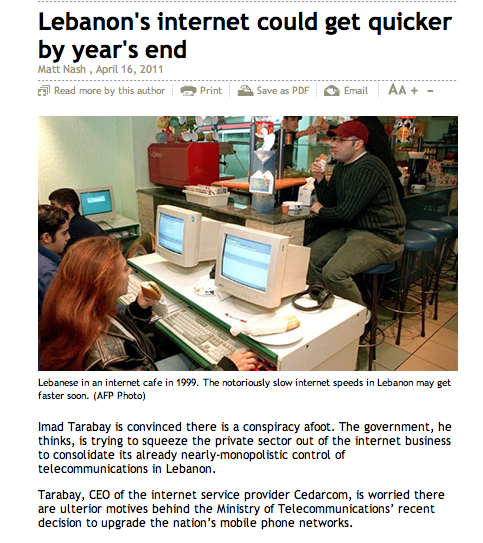 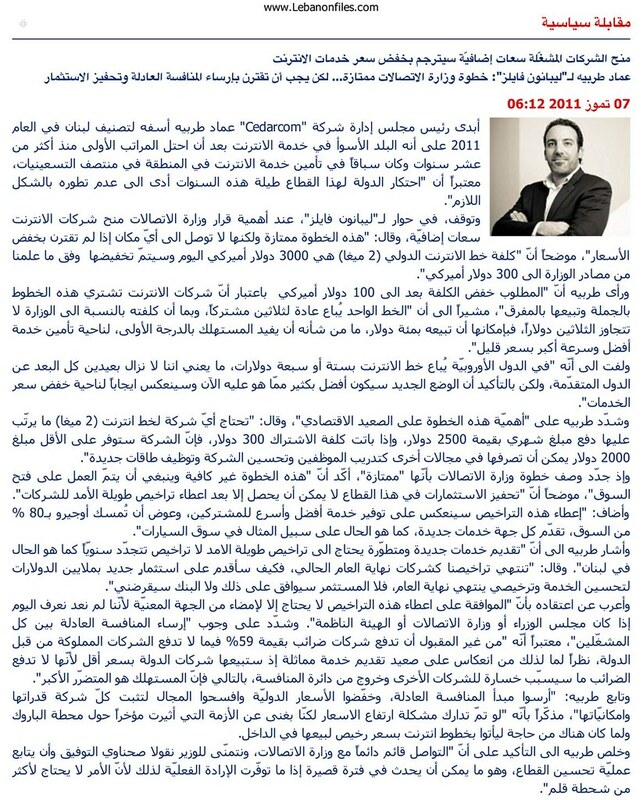 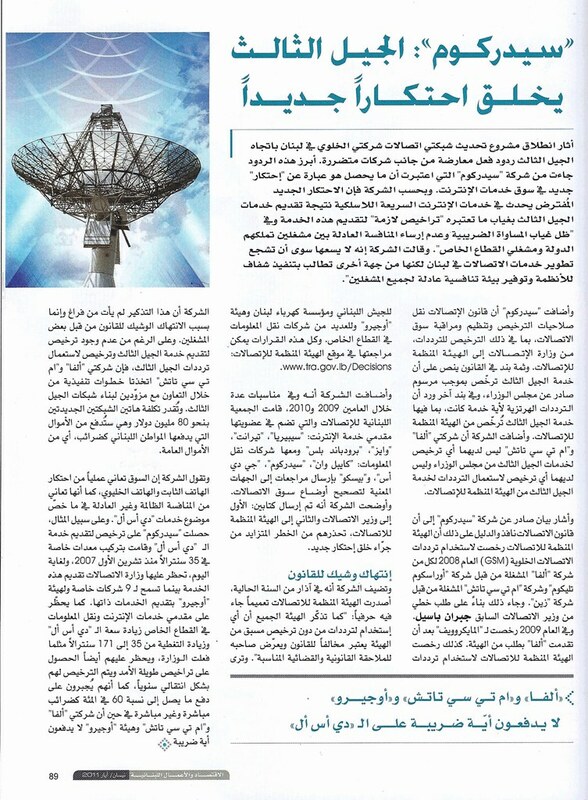 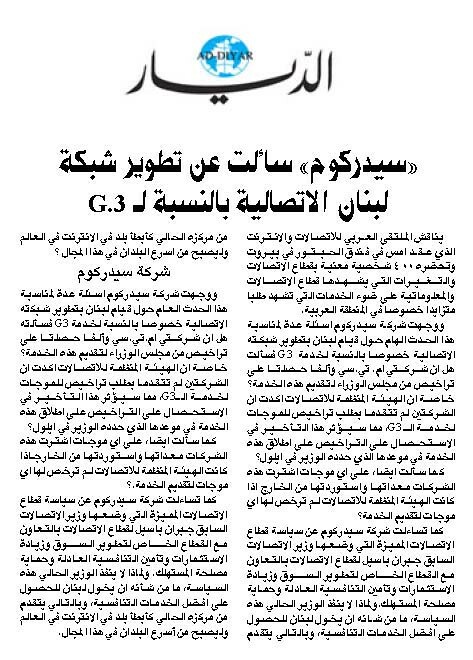 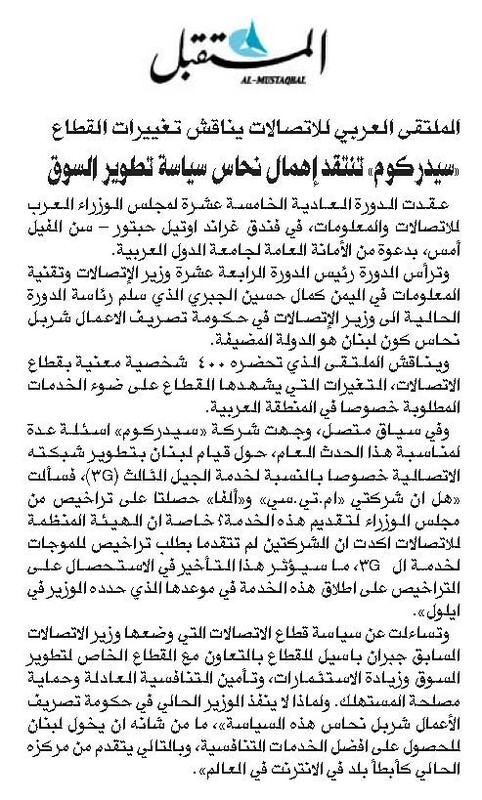 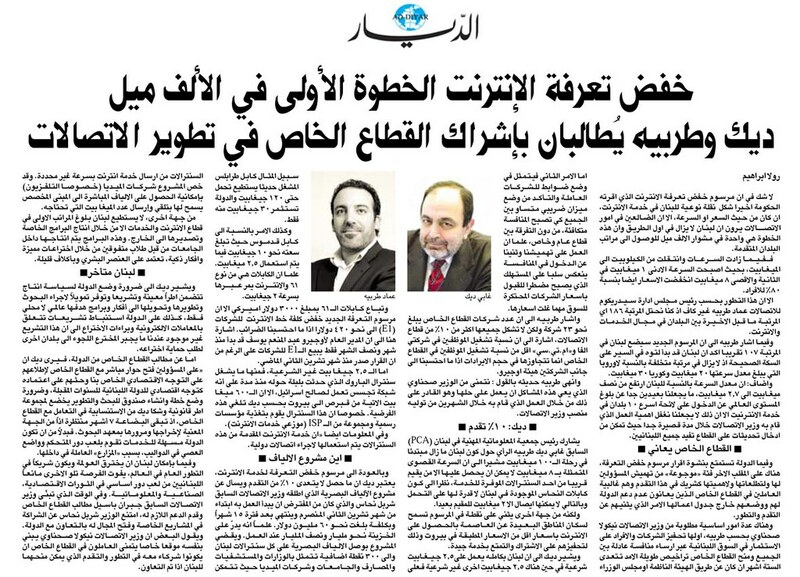 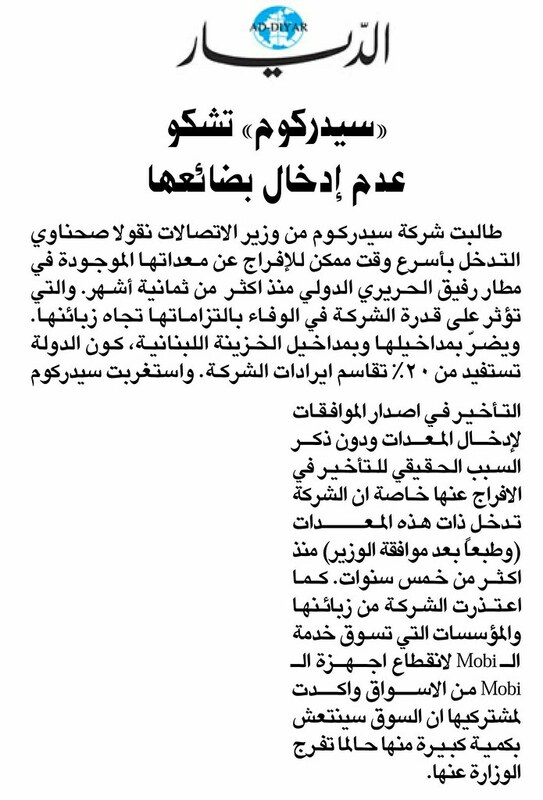 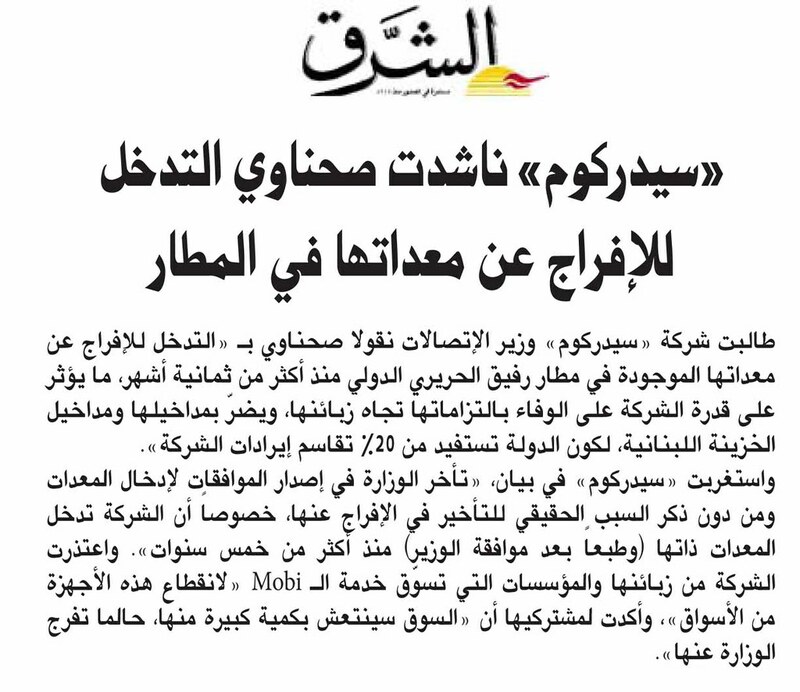 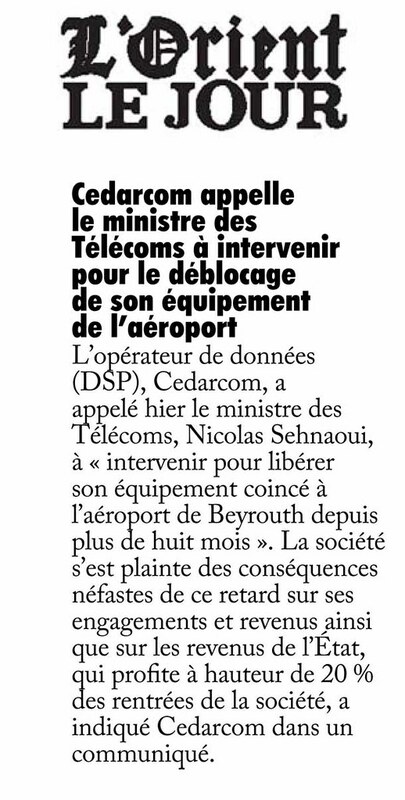 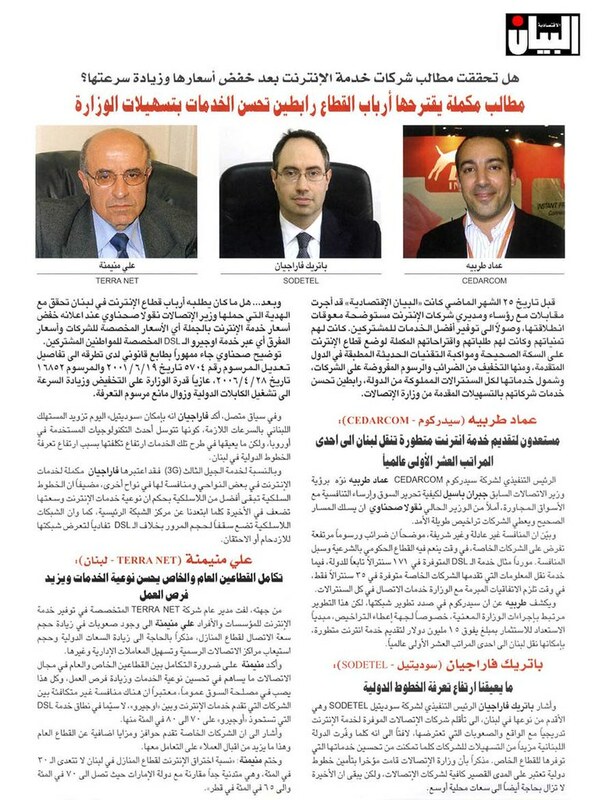 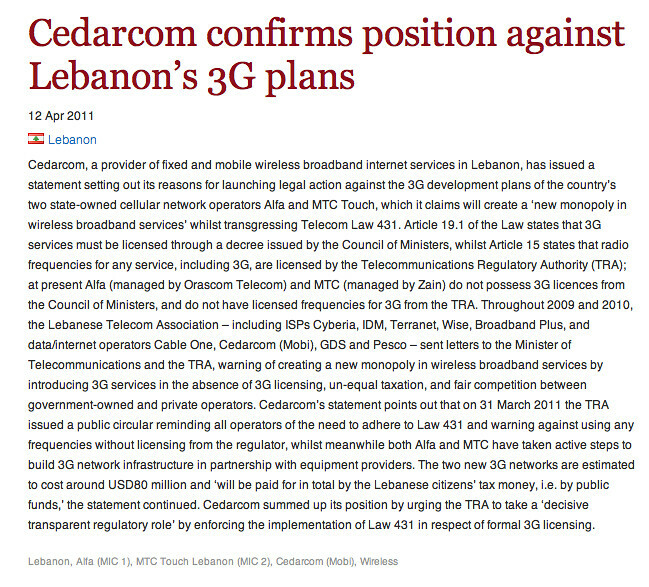 The latest interviews and articles about the telecom sector in Lebanon featuring Cedarcom and its Chairman and CEO Imad Tarabay. 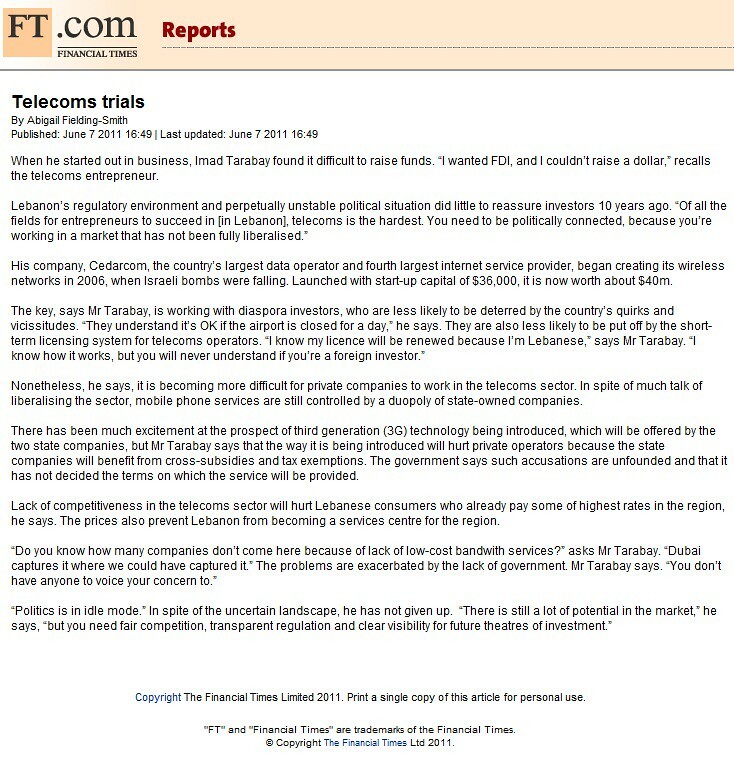 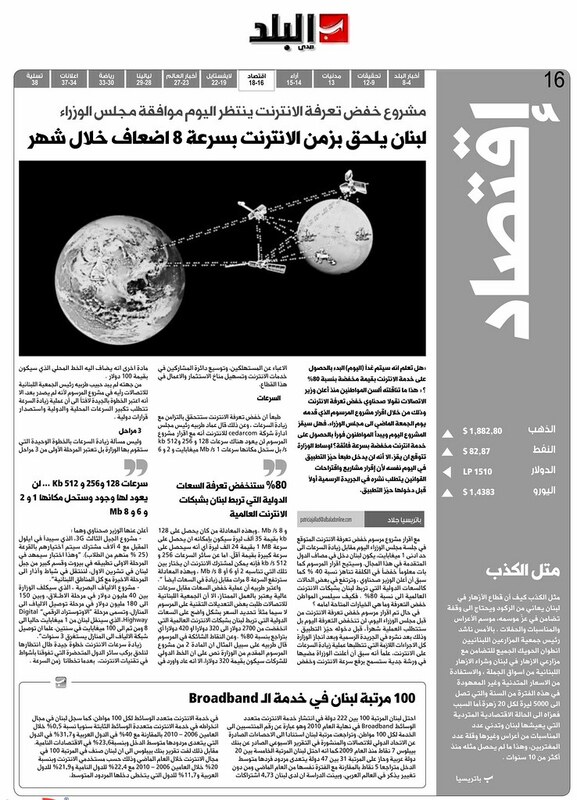 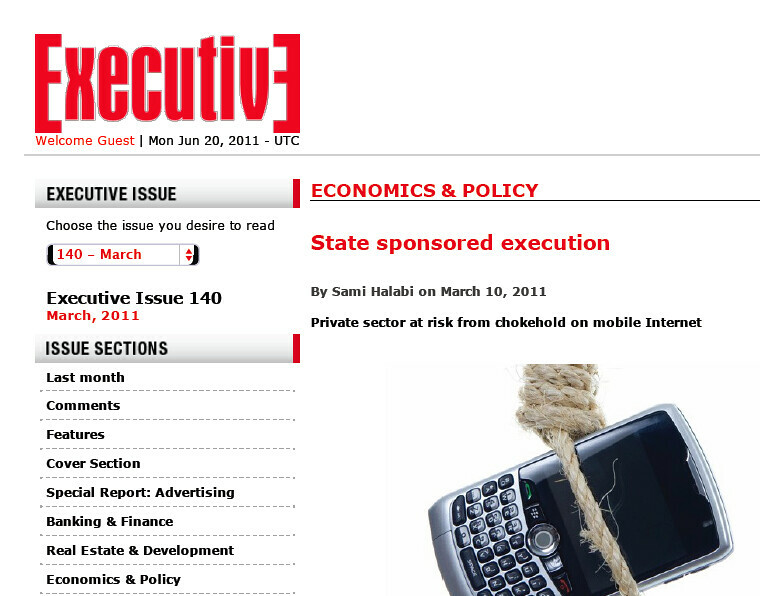 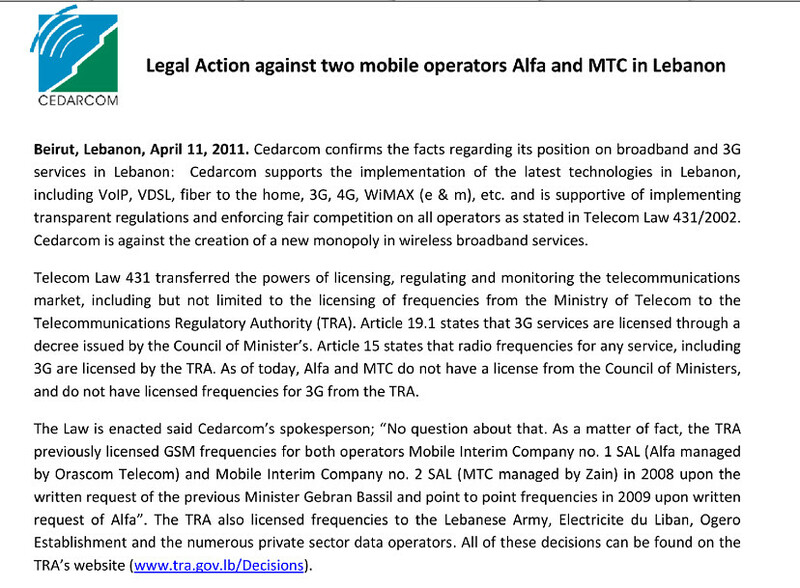 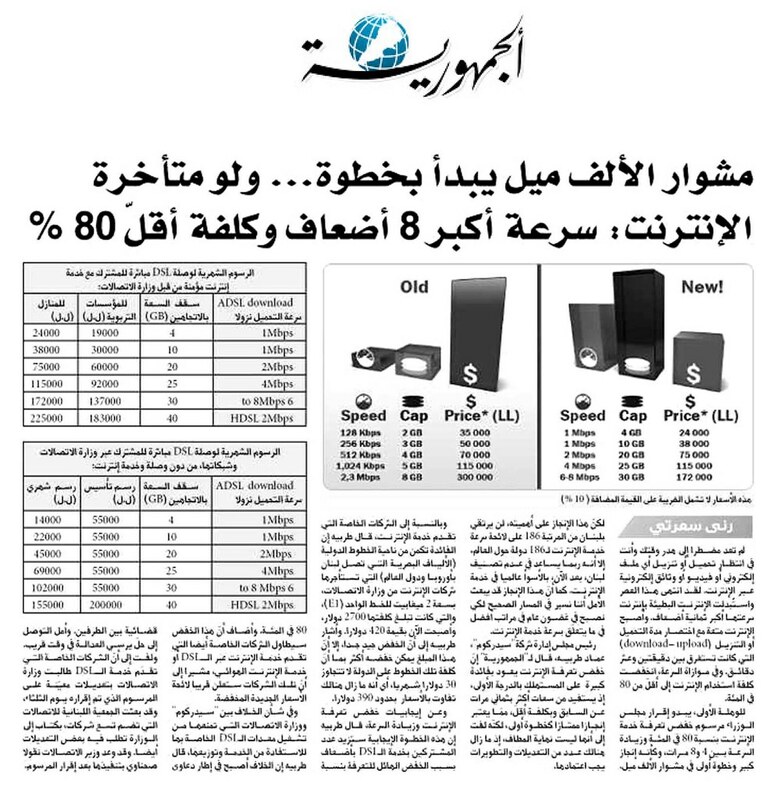 What is the fate of private telecom operators on December 31, 2011? 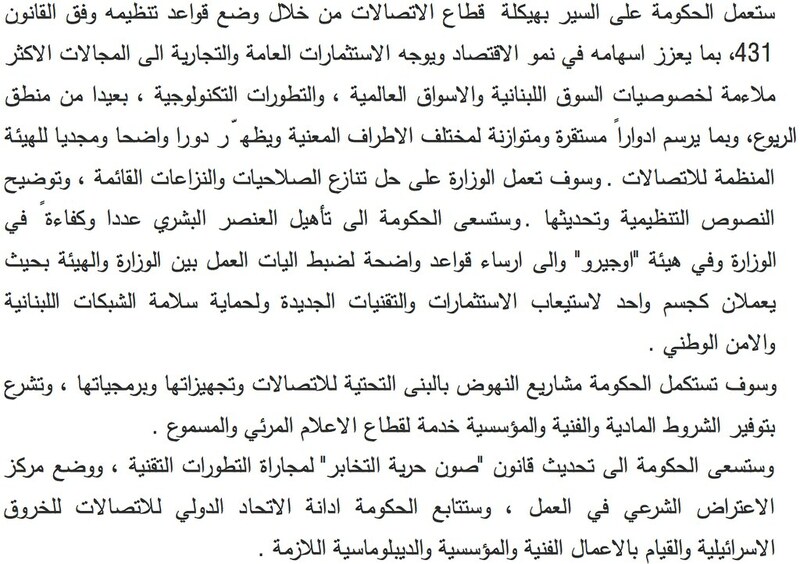 Was the minister hasty in giving promises? 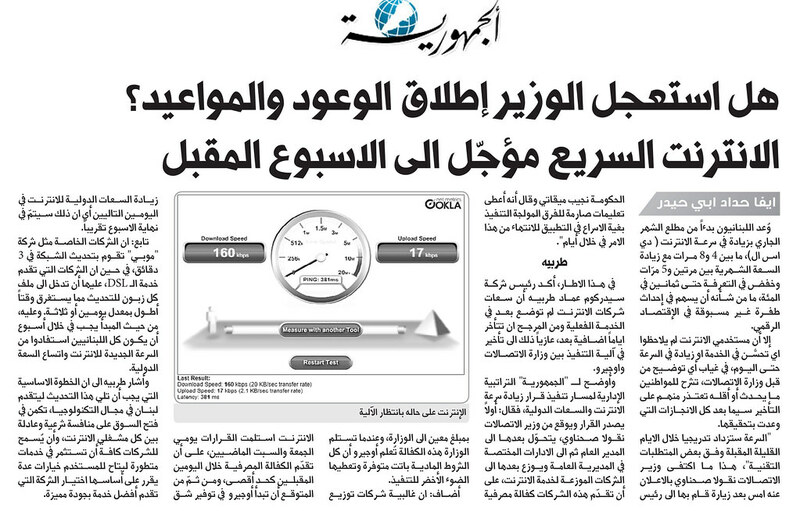 Fast Internet postponed till next week.